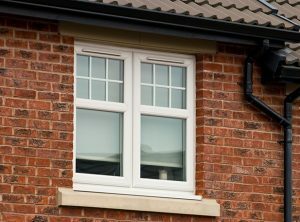 At Elvington Windows we do our utmost to install the lastest design in replacement uPVC windows that will give you increased insulation and help to reduce your energy bills. 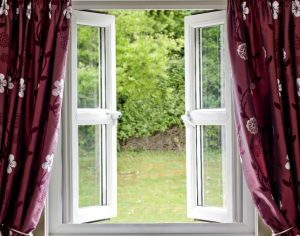 Our high standard ‘A’ rated windows ensure you get an energy performance that is unmatched. As a result, you’ll be able to keep those cold draughts out and keep the warmth in. We offer you a wide choice of options, including chamfered windows that can match the architectural style of any property. You can choose from the many different styles, colours and configurations that are available. 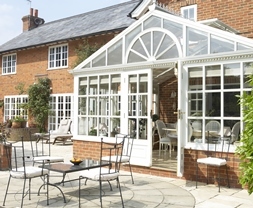 All our ‘A’ rated windows are fitted with PLANITHERM – the most energy efficient glass on the market. PLANITHERM is Europe’s best-selling range of high performance low-emission glass (low-E glass) that uses the very latest advancements in thermally insulating glass coating technology to save you money on your energy bills. Each window is measured and manufactured for each installation so we can ensure your windows fit perfectly. Our BSI Kitemark for the window installation is your guarantee of a job well done. Whether it’s a small job or a complete house makeover, we show the same dedication to customer service and attention to detail throughout our processes. As a result, you can trust us to deliver a complete home improvement service from beginning to end.